The long awaited Shark Conservation Act has finally become a law. President Obama signed the act which created tighter regulations on the loopholes that allowed “non-fishing” vessels to still capture and “fin” sharks. The practice of finning involves catching sharks, cutting off their fins, and throwing them back in the ocean to slowly die. The act should work on multiple levels to protect sharks and to eliminate the United State’s personal collection and consumption of fins. In addition to putting a stop to fining for all but one U.S. company. The Carolina’s Dogfish Fishery will still have fishing abilities, but this was a compromise that needed to be made in order to get the act pushed through. The fishery only account for one percent of all U.S. shark fishing. Fisherman will be required to keep the bodies of the sharks on board, which due to their lack of useful value and their weight, will force fisherman to decrease shark fishing. 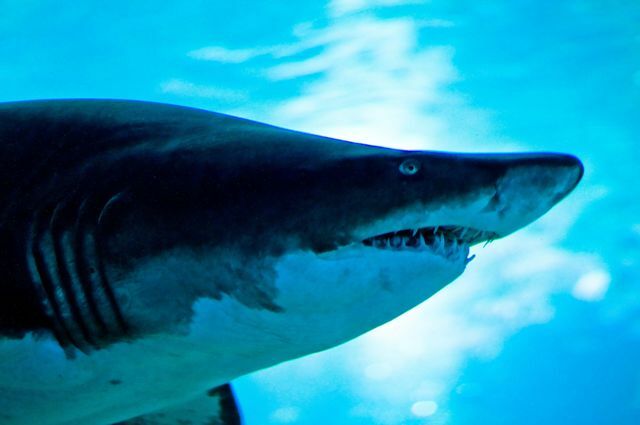 The U.S. will block seafood imports from countries that allow shark finning. This act is only the first step in what will hopefully be many steps to end shark fishing. As the largest predator in the sea, sharks play a very important role in keeping our oceans ecologically balanced.